No te preocupes, ¡te tenemos cubierto! Nos aseguraremos de que todas las fotos, contactos y contenido se transfieran de un teléfono a otro sin problemas. If you're moving to a Samsung Galaxy device, Samsung Smart Switch™ is an easy way to transfer your content. If you already have a Google™ / Gmail™ account on the iPhone, your contacts should automatically transfer to your new Android phone. If you do not have a Google account, follow these directions to create one. En la pantalla de inicio, ve hasta: Settings > Mail > Accounts. Tap Add Account then select Google. Tap More options then tap Create account. Enter the account info (e.g., Name, Email, Password, etc.) then, if applicable, tap Next (upper-right). 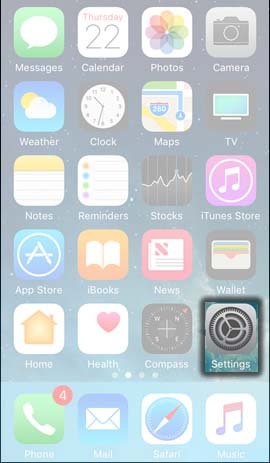 Turn on Contacts switch then tap Save (upper-right). Upon activating the new Android phone, use the same Google account as the main Google account for the device. This automatically syncs the contacts to your new device via Google. 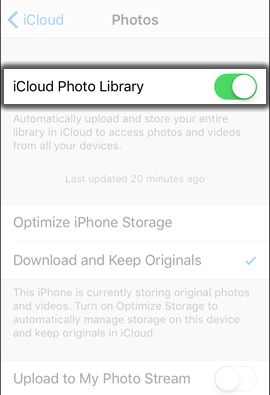 The following steps are for iCloud® or Photos for iOS users; if you use other photo apps (e.g., Flickr®, Photobucket®, Dropbox™, etc. ), ensure you download and/or sign in to these on your Android phone. 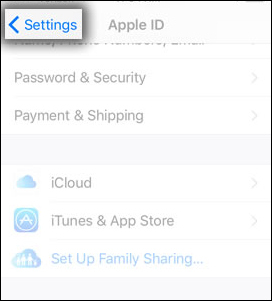 If you use iCloud to back up your media, from the Home screen of your iPhone, tap Settings. 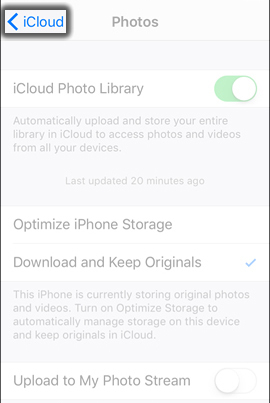 If you do not use iCloud to back up your media or you store your original photos on your phone, skip to paso 13. Si se te solicita, ingresa la identificación de Apple y la contraseña y luego oprime Iniciar sesión. If you do not use iCloud to back up your media, skip to paso 13. 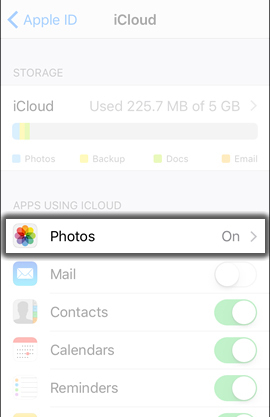 Tap iCloud Photo Library to turn on . Tap the iCloud back arrow (upper-left). 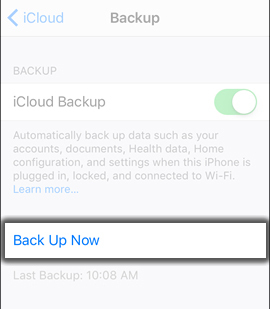 Tap the iCloud Backup switch to turn on . Tap Back Up Now to do a final sync with iCloud. 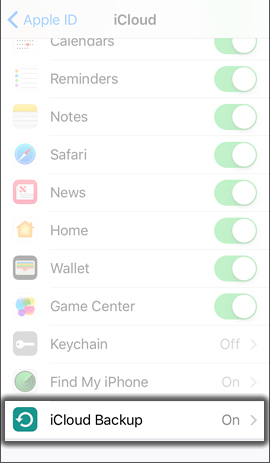 To get back to the main settings menu, navigate: iCloud > Apple ID > Settings (upper-left). Make sure the Wi-Fi switch (upper-right) is turned on . 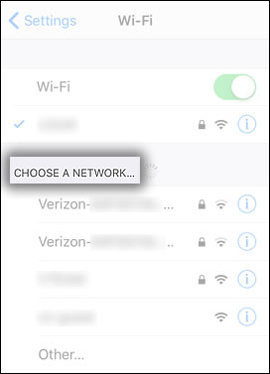 From the 'Choose A Network' section, tap the preferred network. 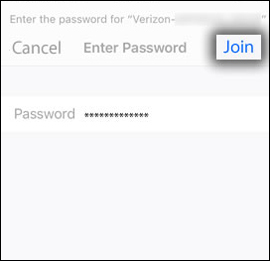 If prompted, enter the appropriate password then tap Join (upper-right) then press the Home key. 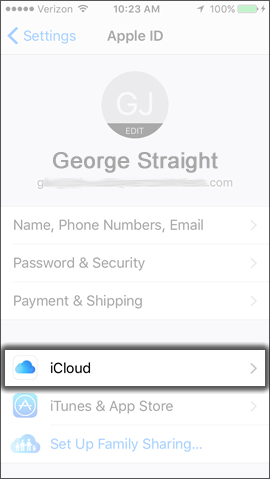 From the computer, navigate to and sign in to your iCloud account. Select the pictures/videos to be moved to the computer and click the Download icon then skip to step 14. If you do not use iCloud for backing up media, create a folder for your picture and videos on the computer and transfer the photos and videos via USB to the Windows computer. For Mac users, transfer info can be found aquí. Right-click on an empty space on the desktop and hover the mouse pointer over New and click Folder then name it and click Enter. 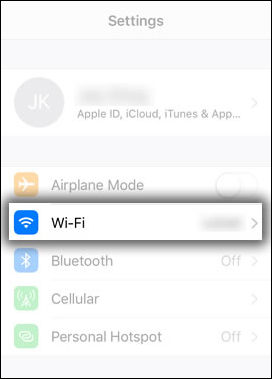 With the iPhone plugged into the computer, open up File Explorer on the computer and click on the iPhone device name. On the computer, navigate: Internal Storage > DCIM > then select folder(s) (e.g., 100APPLE, 101APPLE, etc.). Right-click on the selected folder(s) then left-click Cut or Copy. Right-click the designated folder and click Paste. Connect the Android phone to the computer and transfer the photos and videos to the device from the computer. The following steps are for iTunes; if you use other music apps (e.g., Spotify®, Amazon® Music, Shazam®, etc. ), ensure you download and/or sign in to these on your Android phone. 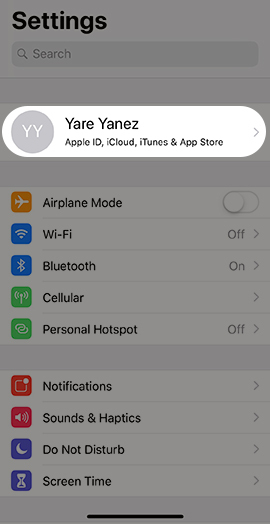 Connect your iPhone to your computer and verify your music is in iTunes on the computer. Windows 7 or later (XP and Vista are not supported on iTunes 12.2 or later) - Open C:\Users\username\My Music\iTunes. Mac - From the Finder top menu, click: Go > Home > Music > iTunes. Transfer music via USB to the Android phone. For help with file compatibility issues, refer to this información to make compatible with the Android device.